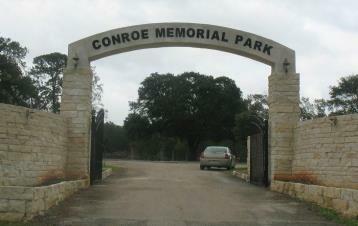 Historic Texas Cemetery (HTC) markers are only for burial grounds previously approved for HTC designation. These markers recognize the historical significance of a cemetery and, with the use of interpretive plaques, provide background on associated communities, families, events and customs. HTC markers must be placed at the cemetery, but since cemeteries are protected under other existing laws, they convey no restrictions on the property. 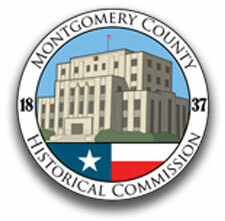 Historical Texas Cemetery designation: All steps of the HTC designation process must be completed by the time of application for the HTC marker. Completion of the HTC designation does not ensure approval for an HTC marker; it is only a prerequisite. 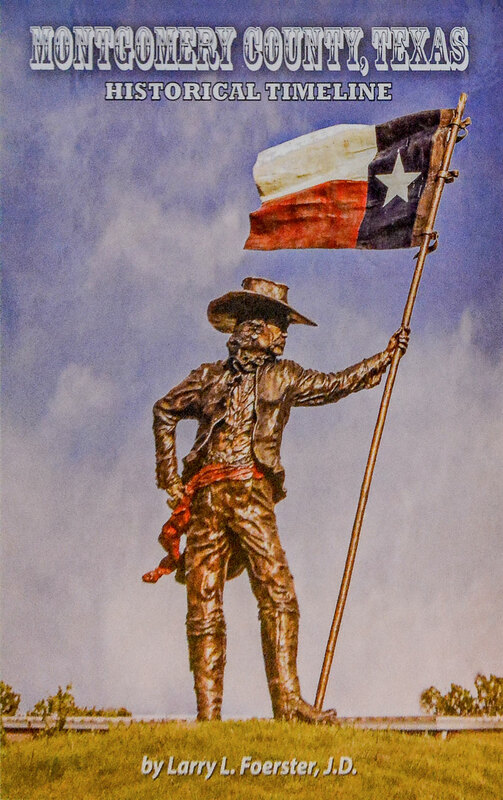 The application for an HTC marker with an interpretive plaque must include the same type of detailed history required for other markers. descriptions of significant landscape features or noteworthy burial markers and funereal practices. HTC medallions can be ordered separately, but only for placement with a previously awarded THC subject marker or other plaque that provides interpretation for the cemetery. NOTE: Under current rules, cemeteries are no longer eligible for subject markers. HTC medallions and interpretive plaques (including name and date plaques) must be displayed together.